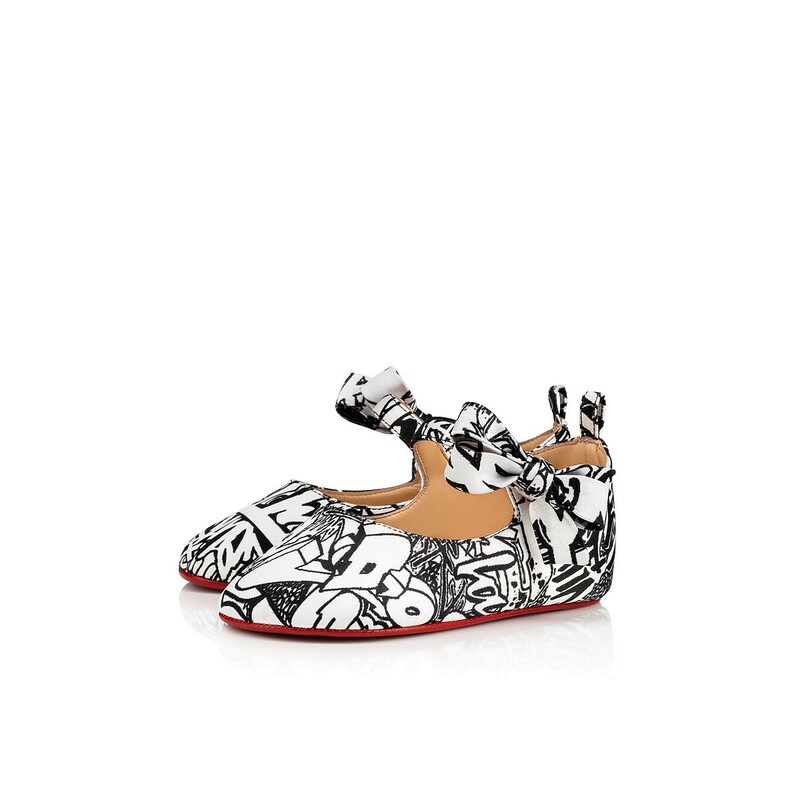 Have You Seen Christian Louboutin’s Loubibabys? 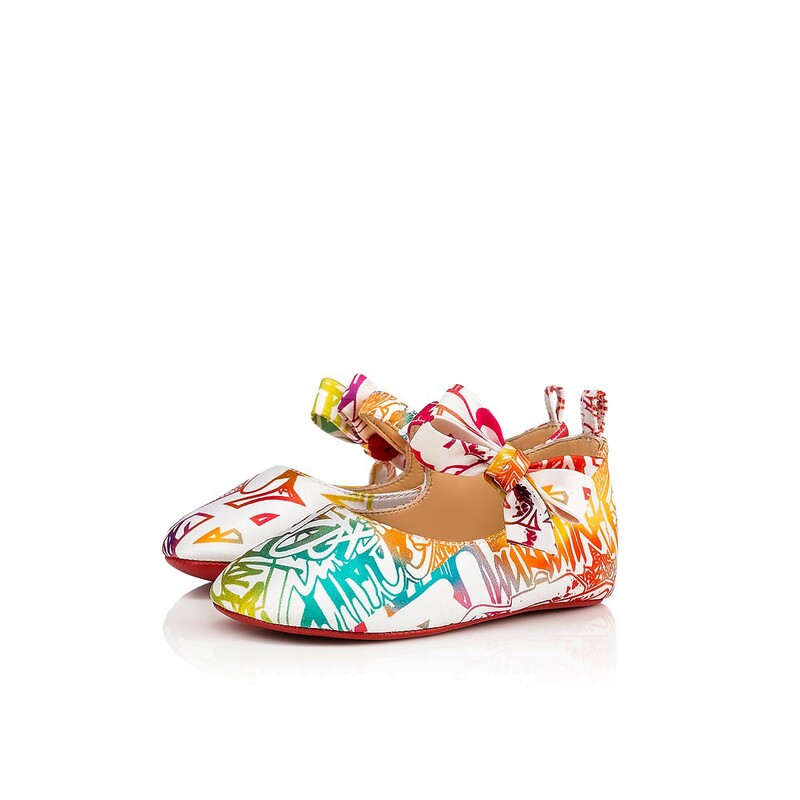 Christian Louboutin’s Loubibabys have become somewhat of an urban kidswear myth. 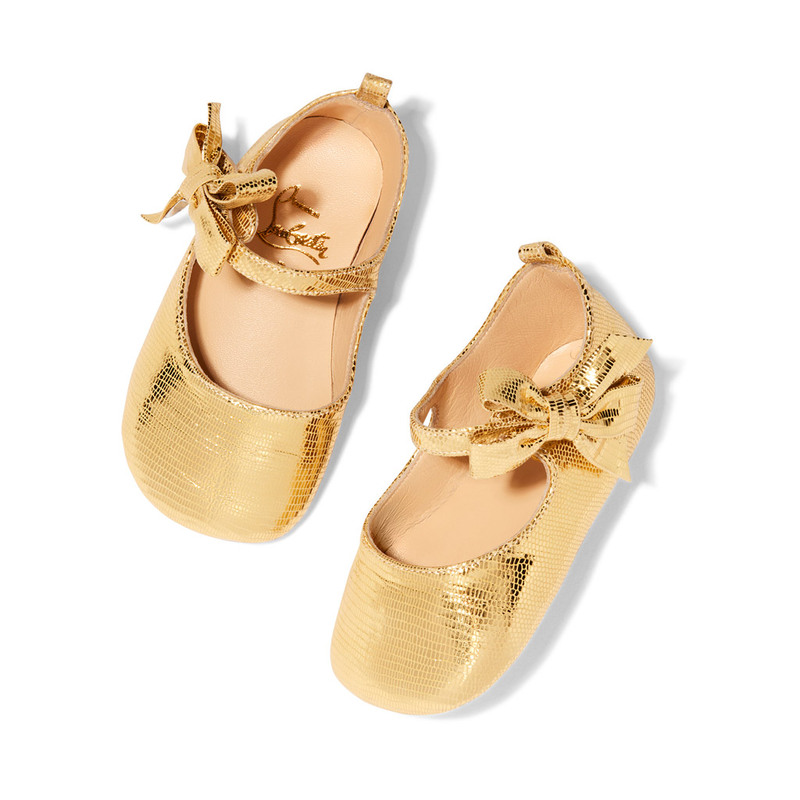 After his collaboration with Gwyneth Paltrow and her lifestyle brand Goop in November 2017, the baby shoes were an instant hit. 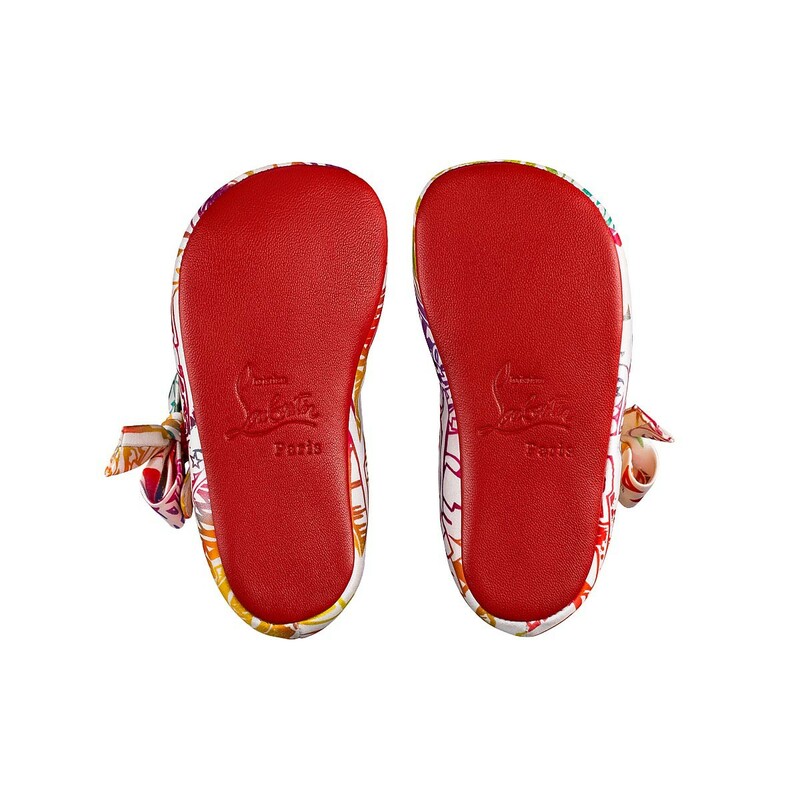 The mini Mary Jane first came in three different color ways—gold, blue, and pink, each topped with an elegant handmade bow—and, of course, feature the brand’s signature red sole. 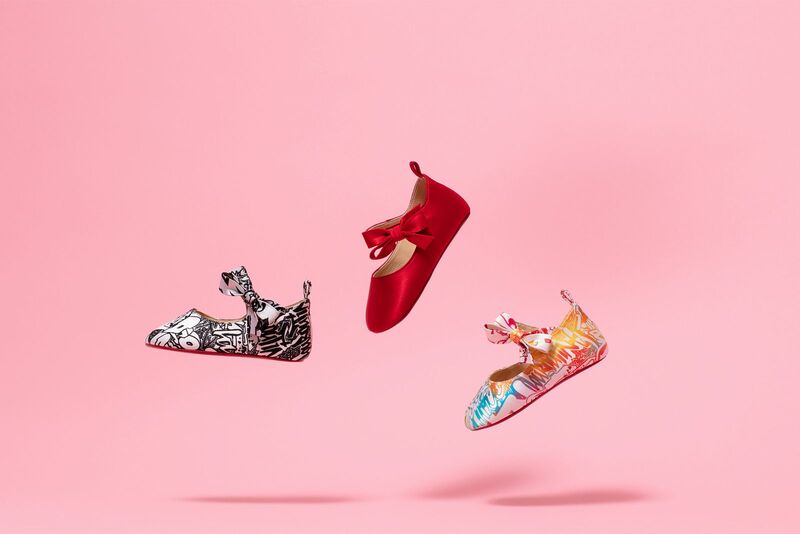 Christian Louboutin gets a lot of requests from fancy moms who want their little ones to have their own red bottoms,then he decided to revisit the idea with a new capsule collection. 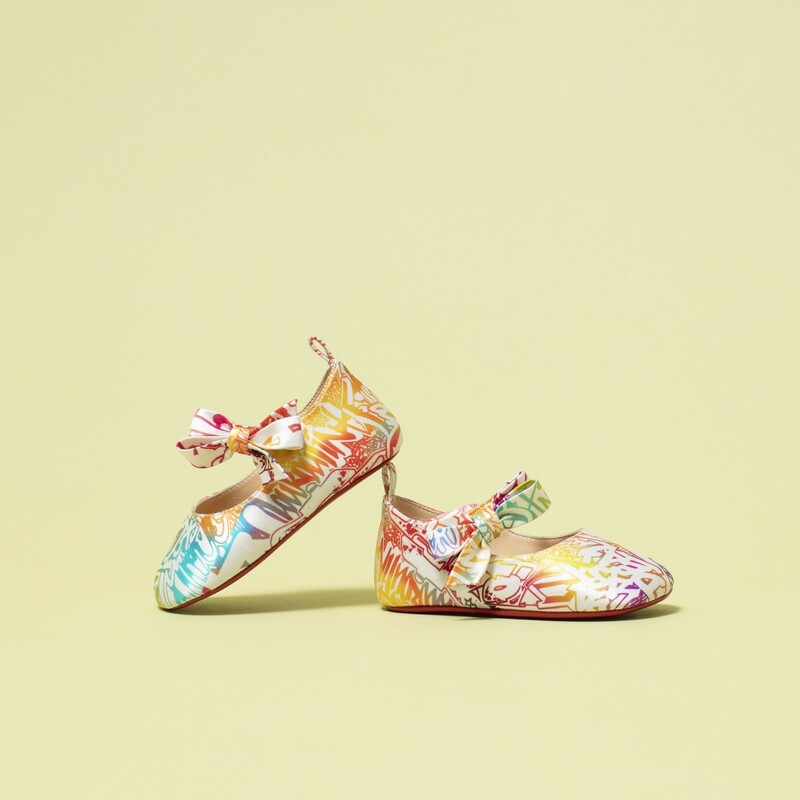 The three pairs of booties come in two dazzling prints and one bright red silk. 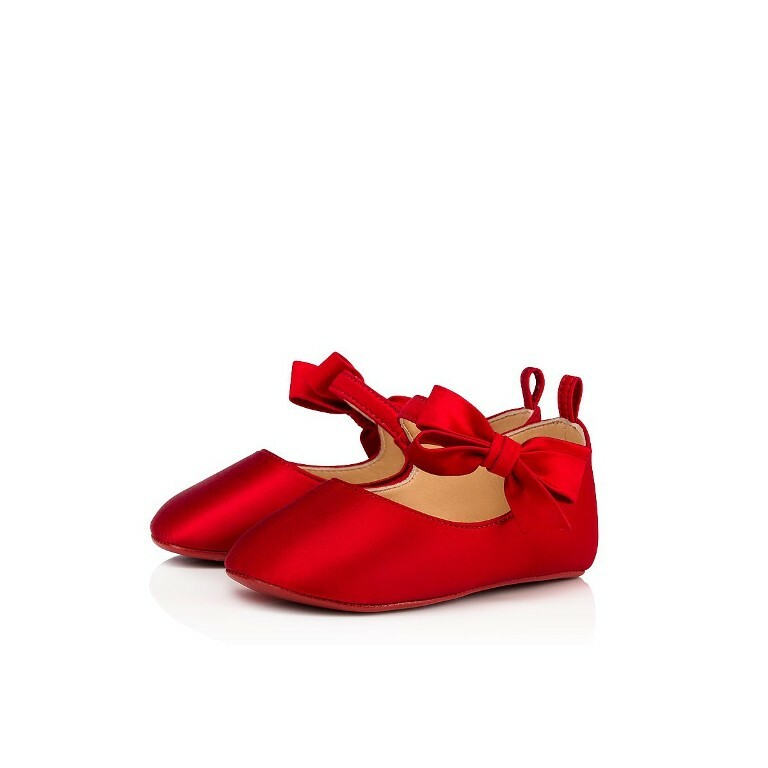 Louboutin describes the tiny slippers as having a “cartoonesque, Walt-Disney inspired look, which parents are always in love with”. 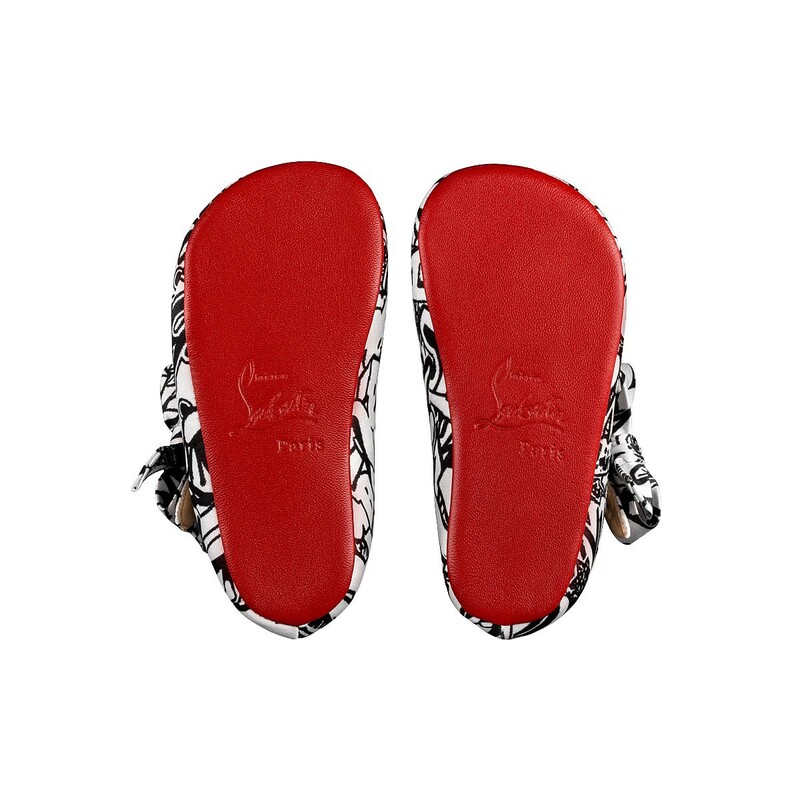 Only 600 have been produced and will be available exclusively on the Christian Louboutin website.They are small masterpieces for the ones we love the most. 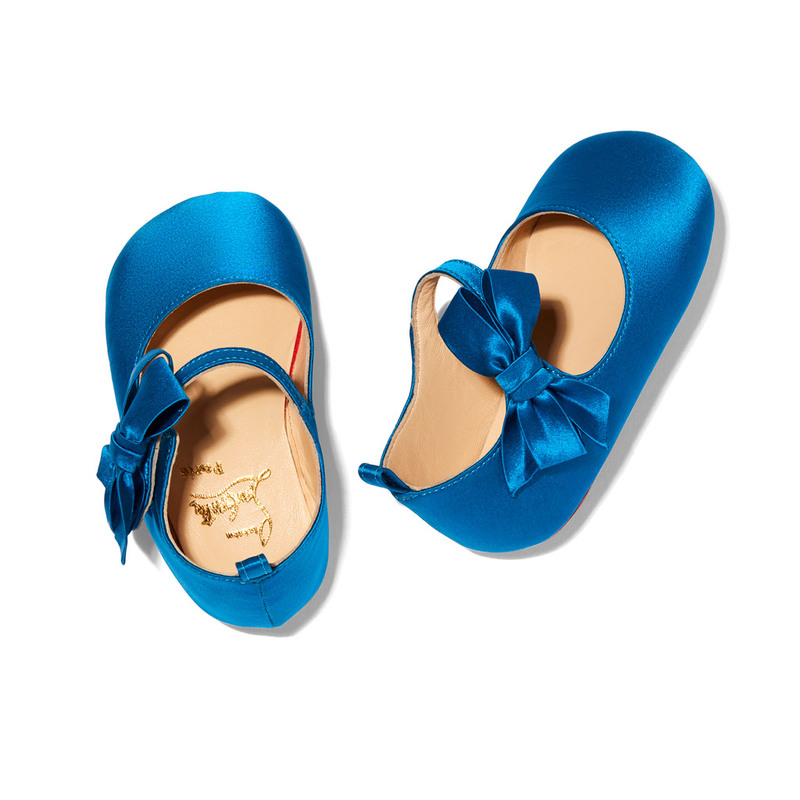 Below you can find the new three pairs of baby shoes Loubi. 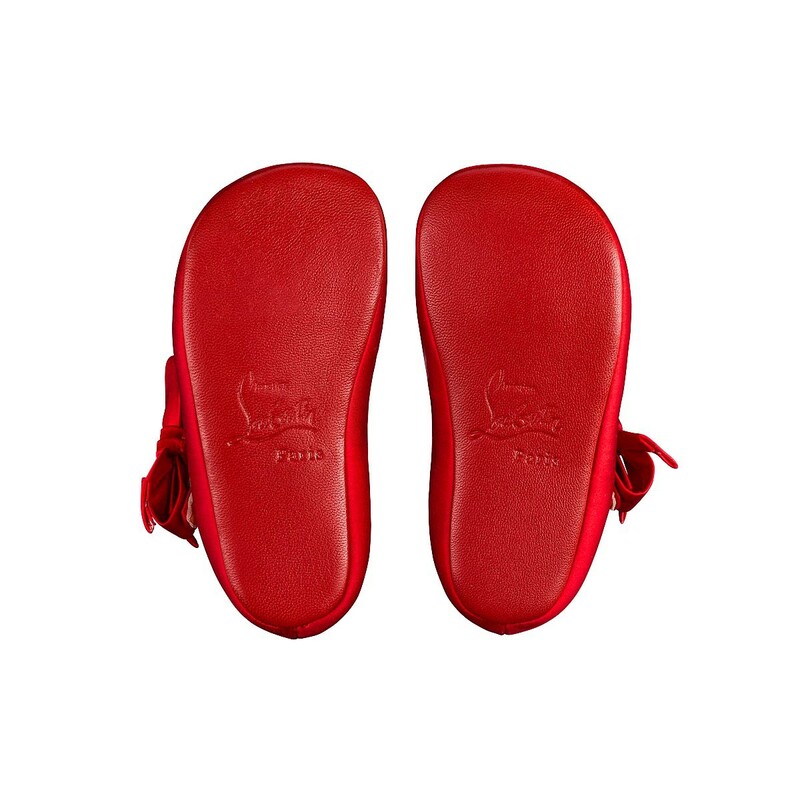 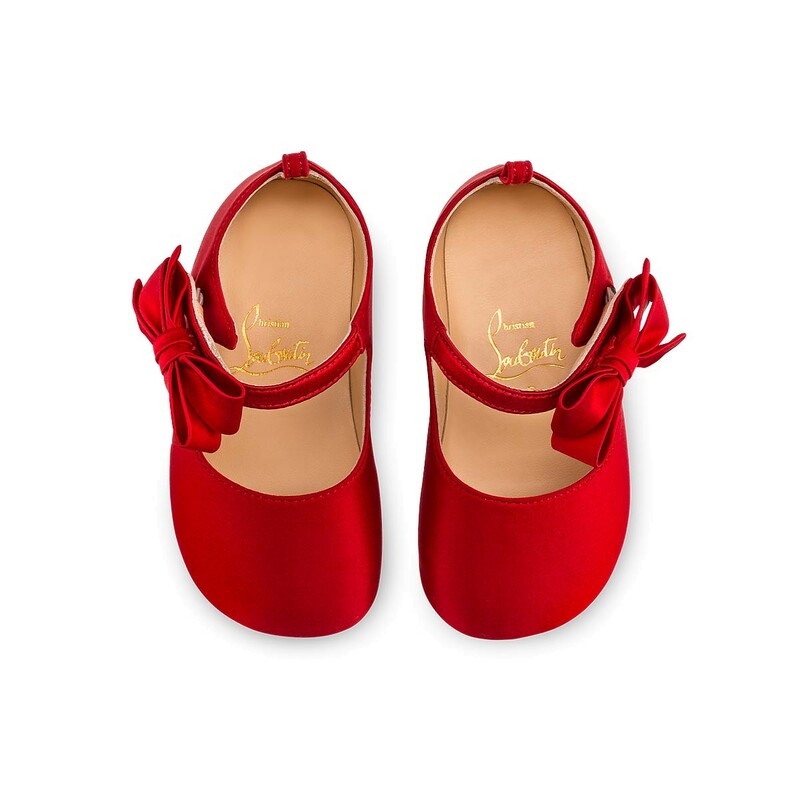 Elegant and timeless, the Loubi red baby shoes is the upmost iconic style. 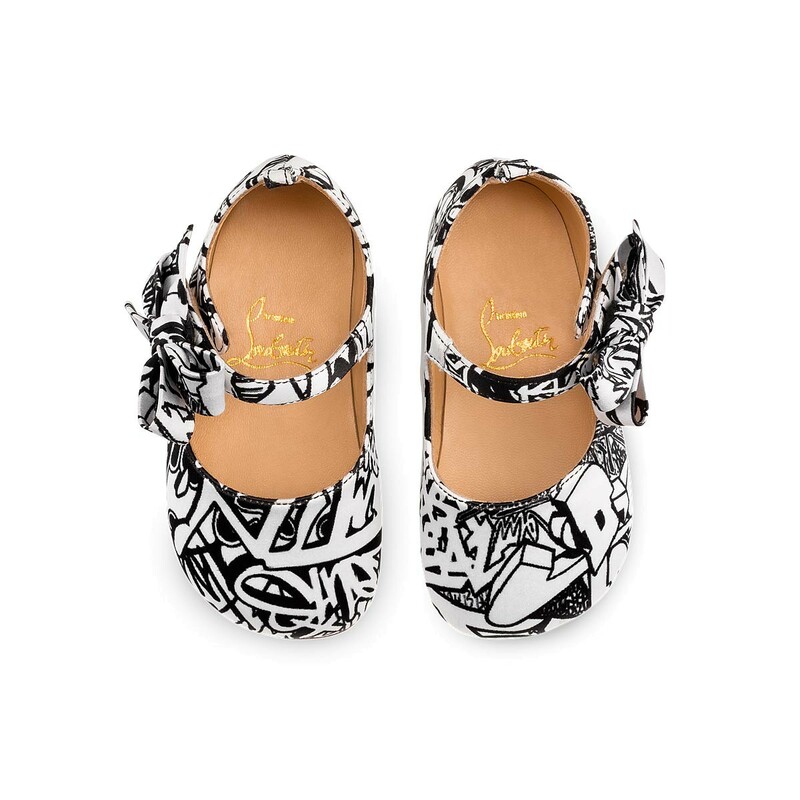 Elegant and graphic, the Wallgraf pattern covers this gorgeous artsy style. 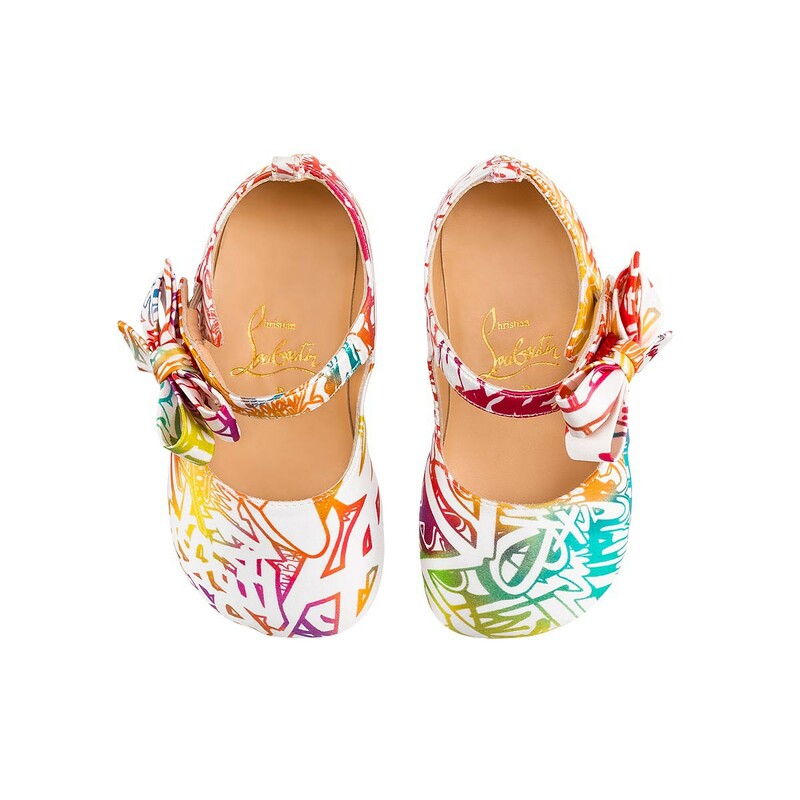 Elegant and so playful, the Wallgraf pattern covers this colorful artsy style.